Battle Princess Madelyn was last scheduled to reach Switch tomorrow as a digital download. Unfortunately, a last-minute delay has been announced. The Switch version (and PlayStation 4) are now targeted for launch one week later. Nintendo Switch and PlayStation 4 are set to release one week later on 13th December (DATE TBC). The delay to the Nintendo Switch and PlayStation 4 version will result in a special FAQ being posted shortly. This is to aid and assist gamers from feedback received, along with implementation of a patch to make the game even more brilliant! 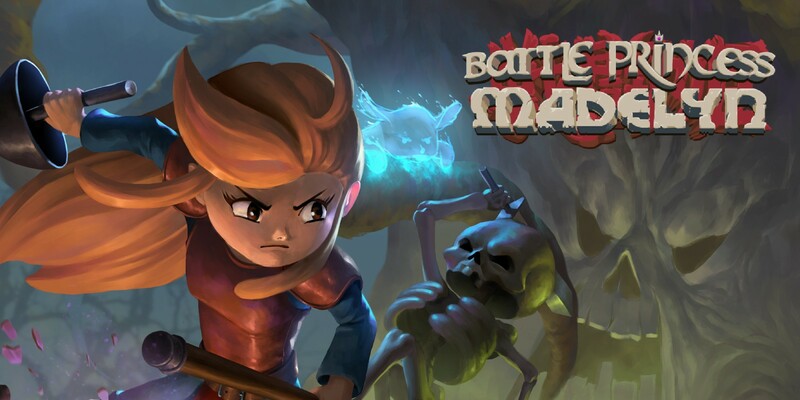 If anything else changes with Battle Princess Madelyn’s release date, we’ll let you know.